The Macaco Branco (“White Monkey” in Portuguese) white bjj gi is a solid training gi that was enjoyable to wear throughout the review. A massive price point is distracting from what is otherwise a very solid mid-range BJJ gi. Although I almost ruined it by washing it with a blue gi, the gi was able to be saved and is still going strong. Over the course of 7 months (YES, 7 MONTHS!!! 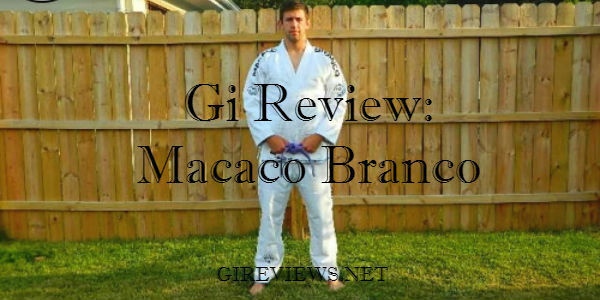 ), I wore the Macaco Branco gi to train in along with my regular rotation of gis that are being reviewed for the site. 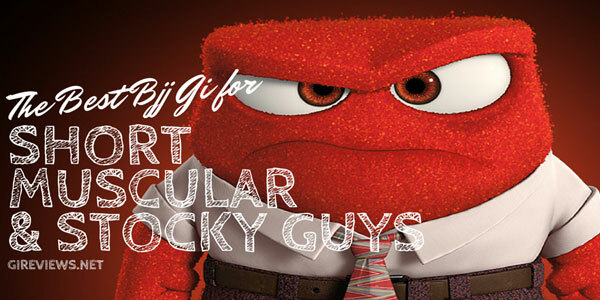 Initially, I loved the big bold branding and clean look of the gi. Right out of the bag the gi fit me really well and was great to wear. The fit of this gi is really similar to my Tatami Estilo gi. At 6’1 210lbs, the A3 fit me really well out of the bag. 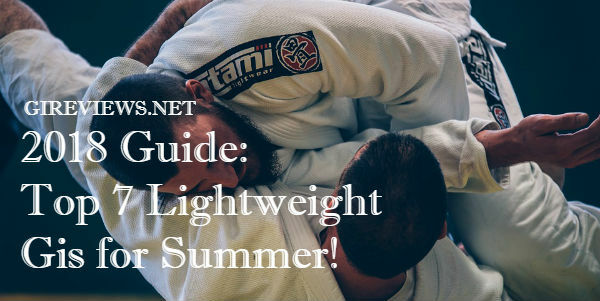 I found it to be in the middle range of A3 gis: larger than my recently acquired Alma gi from Japan and my Scramble Athlete, but smaller than my CTRL Ipanema and my Shoyoroll gis. Overall, the gi has a really clean design. There is embroidery on both arms and also on the shoulders. I really like the bold logos and type. But I found the cursive-style script to be a bit confusing compared to the more bold type on the shoulders and the cartoon-style white monkey on the arms and pant leg. On this gi, I also like that they went with white stitching, belt loops, and drawstring to keep the gi looking very clean and let the type/logos ‘pop’ even more. The jacket is a 550gsm pearl weave jacket. It features a custom seam tape alongside the bottom of the outside skirt. The lapel is covered in ripstop material and while it is not thin, it is very pliable. The sleeves have custom seam tape inside but I found it to be smooth and not at all scratchy. 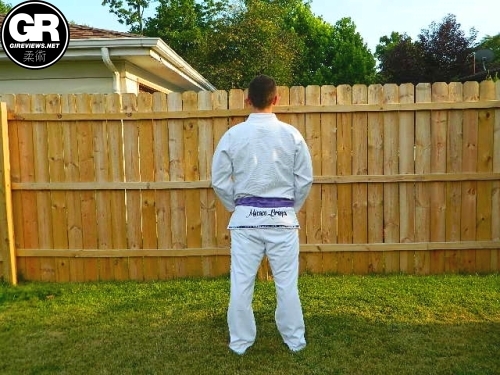 The pants are a lightweight white ripstop and it reminds me a lot of my JustGiPants gi pants. They lack some of the ‘modern’ features like full-length knee reinforcements, more belt loops, etc. but the features on these pants definitely do their job. I had no issues with the drawstring coming undone or any ripping on in the knees. The pants feature the same smooth seam tape as the sleeves on the jacket. After the first wear, I could tell that I was going to enjoy wearing this gi. When I air dried it, the pearl weave became stiff and was a nightmare for my training partners. I could easily soften it by letting it air dry and then tumble drying it with no heat, but overall this is an incredibly average gi. I’d say in terms of belt rank, it’s a solid blue belt. It knows the basics and has them down and wins all of the local tournaments. This gi is 100% approved by our current Chief Creative Officer. So this is where the bad news comes in. At roughly $207 there is just no way I can recommend this go over CTRL Industries, Scramble, 93 Brand, and Ok Kimonos (my brand) here in the United States. 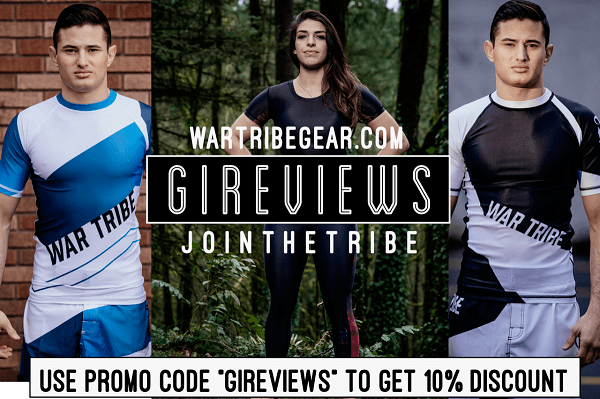 While it’s a great fit and a really nice gi, I think that if it were priced at roughly half of it’s current value, it would be a gi worth buying, but the price point really makes it difficult for a US (or even UK) buyer to pick it up. 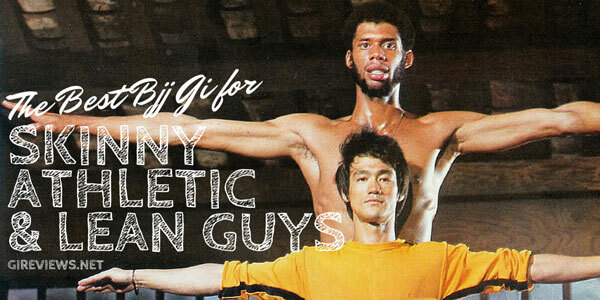 This gi is currently on sale for only 80$ on bjjhq. Might pick it up.